Please indicate what album the payment is for. Call for quotes on bulk orders for retail sales. and Jazz music is a cool and easy listening treat. 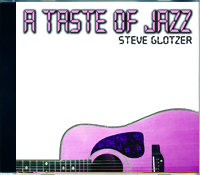 15 tracks of tasty rhythms and Latin-style guitar playing. 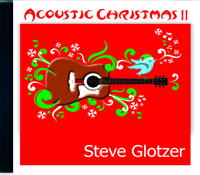 Steve Glotzer presents a lovely album of holiday music played on an acoustic guitar. 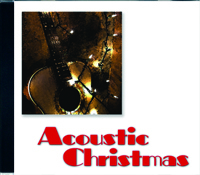 An album of traditional music Acoustic Christmas II makes for a delightful gift. are a perfect accompaniment to the hustle and bustle of the holiday season.